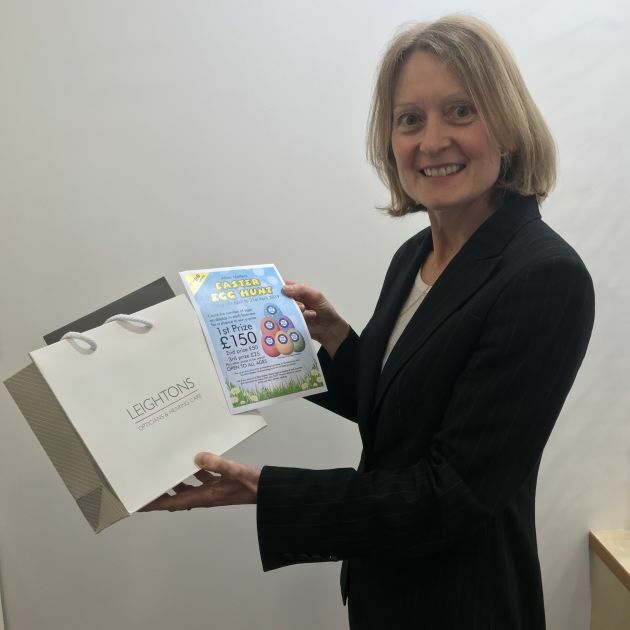 Leightons Alton are getting involved in their local Easter Egg Hunt from the 5th – 21st of April, during the school break to celebrate the Easter holiday - there’s an opportunity to win goodies for both kids and parents. Each year the local shops display Easter Egg cutouts in their windows, there are then entry forms in which participants note how many eggs each business has on display. The entry forms are then returned to the organiser to be entered into a prize draw. The goodies up for grabs from Leightons Alton are a pair of kid’s sunglasses and a gift voucher for mum and dad! The voucher is for our Ultimate Eye Examination and £75 off a pair of prescription glasses for both parents – so that’s a total of over £219 worth of prizes up for grabs! The Ultimate Eye Examination includes retinal photography and an OCT scan that can detect certain eye conditions up to five years earlier than a normal test. To see what other eye examinations we offer click here. The Alton team are excited to be involved in community events like this one and hope the lucky winners enjoy their sunglasses and gift voucher. 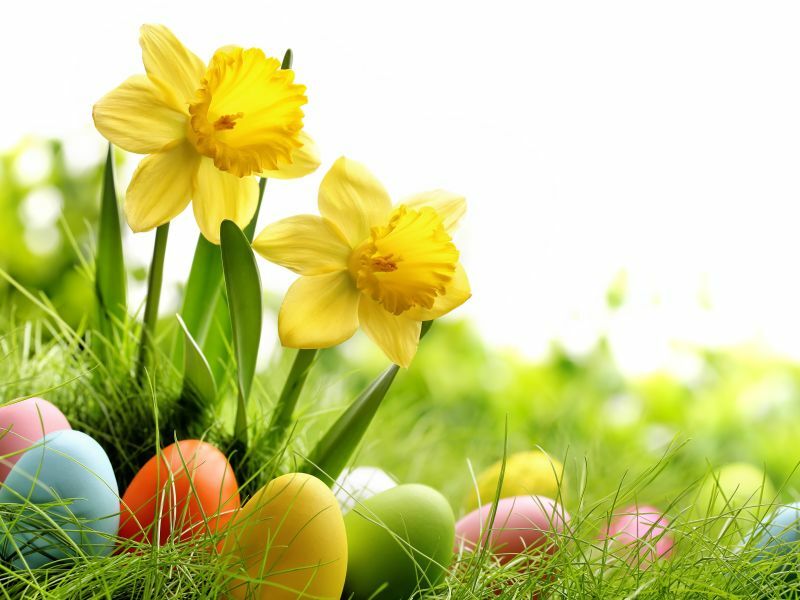 If you’d like to join in on the fun, head down to Leightons Alton between the 5th – 21st April to take part or contact them on 01420 83070 to find out more about the event.